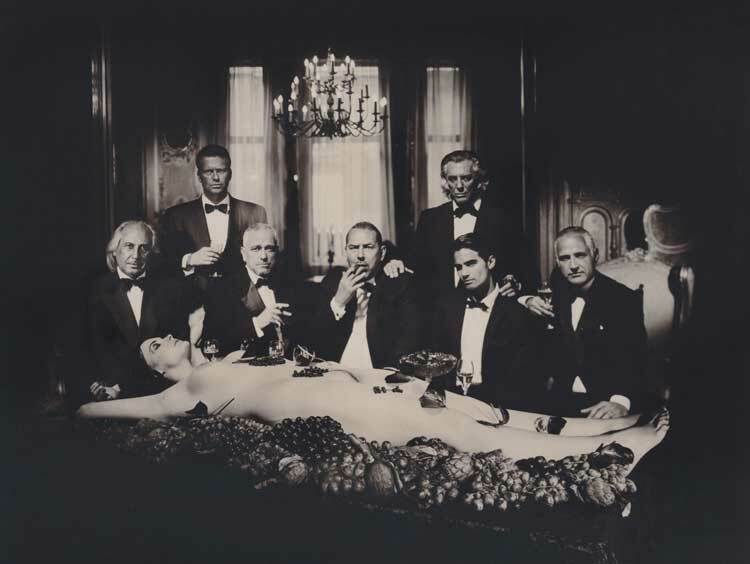 Marc Lagrange is a well known photographer from Belgium. After a long career in fashion photography, Marc turned to art photography. Since the 1980s, Marc’s photos have been a tribute to beauty, his portraits and nudes are a mix of secrets and fantasies, inspired by his muses.